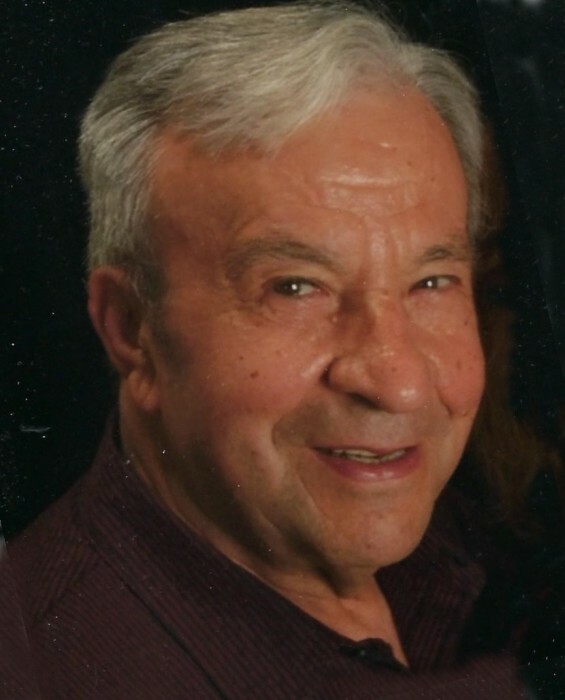 Tevfik Manav, 85 years of age, passed away Monday April 1, 2019 at his residence. A longtime resident of Macedonia, he had been employed at LTV Steel, retiring after 30 years of service. Mr. Manav enjoyed gardening and his German Shepherds. On May 10, 1967, he married his loving and devoted wife Sehriban who mourns his passing at their home. He is also survived by his cherished children Ali ( Kimberly Gallucci) Manav of Aurora, Eser ( Lori ) Manav of Mantua, and Yildiz Ganzhorn of Aurora. His loving grandchildren Paige, Brooke, Jack, Sophia, Maddon, Mason, Mitchel, Isabella, Maxwell, Lauren and Dean also survive. Calling hours will be Monday April 8, 2019 at the Green Family Funeral Home & Crematory Service, 4668 Pioneer Trail at the corner of St. Rt. 44, Mantua, Ohio 44255 from 4:00 P.M.-8:00 P.M. A brief gathering will take place Tuesday April 9, 2019 at the funeral home beginning at 10:00 A.M. Final resting place will then follow at Highland Park Cemetery, Cleveland. Condolences and memories may be viewed at www.greenfamilyfuneralhome.com.